You may have heard the word realtor somewhere but the word seems unique to you as like never heard before. People often confuse two words that are Real Estate Agent and Realtor with each other. But they do not know that every realtor is not a real estate agent, there is a huge difference between both of them. It is true that both of them are licensed to sell real estate. 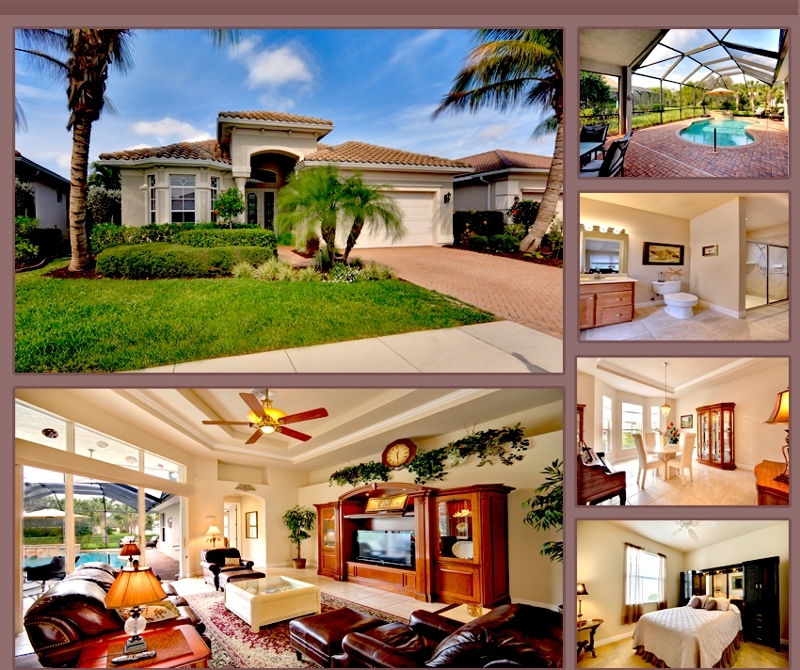 Although, the main difference is that a realtor is a member of National Association of Realtors. 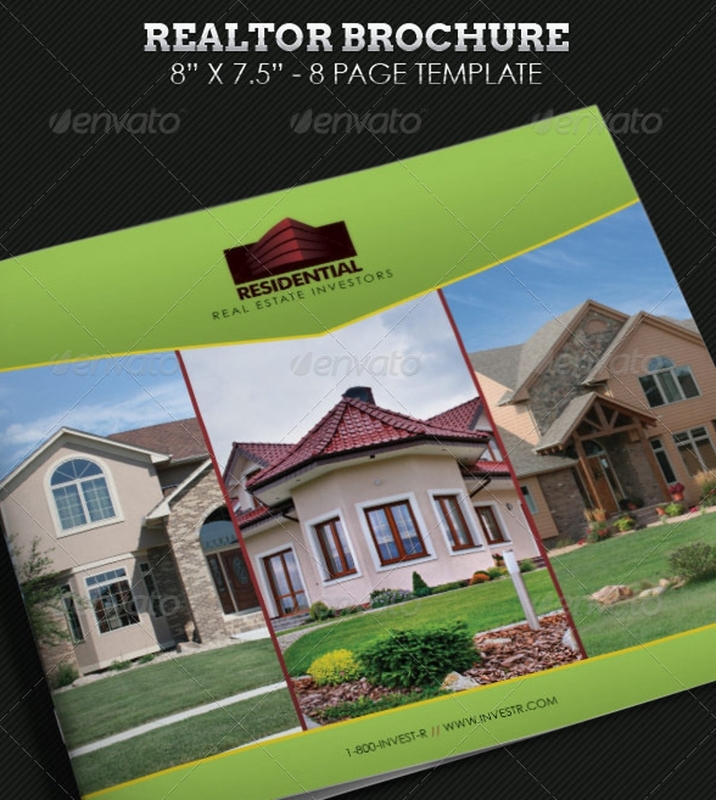 Realtor shows you the different houses and also the Real Estate Brochures for the same to get the idea of the property. Also, go through Best Brochure Examples. Buying a house was never been that easy how it seemed. There are many houses that fascinates us to buy them but actually purchasing a house can be bothersome. But not now as we get tons of options to choose from. Everyone wants the perfect interior of their house but they say that expectations are different. But what if we can make that statement wrong. 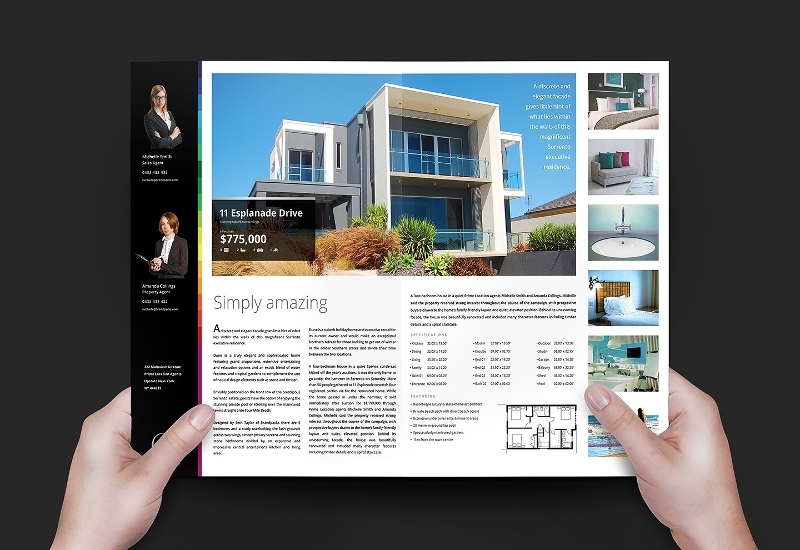 Well, by going through the Interior Brochures, you can get to know about the different styles and designs. And in this, a person can help you with his best. Any guesses? Yes! A realtor. 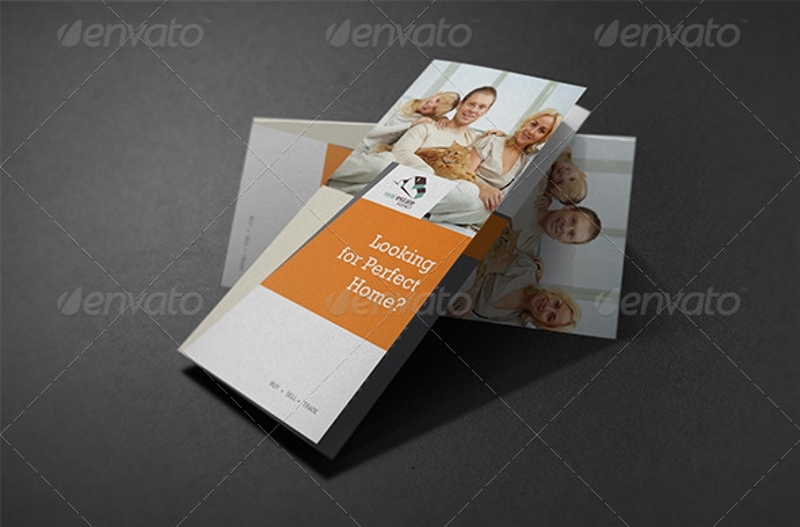 He can help you to filter through the best home from best real estate Business Brochures . Can we start our own real estate company? Yes, of course, starting a real estate company is not that hard. There are just certain things to keep in mind and your path will become easy. Before money or anything else, the one’s belief in himself makes this decision right. 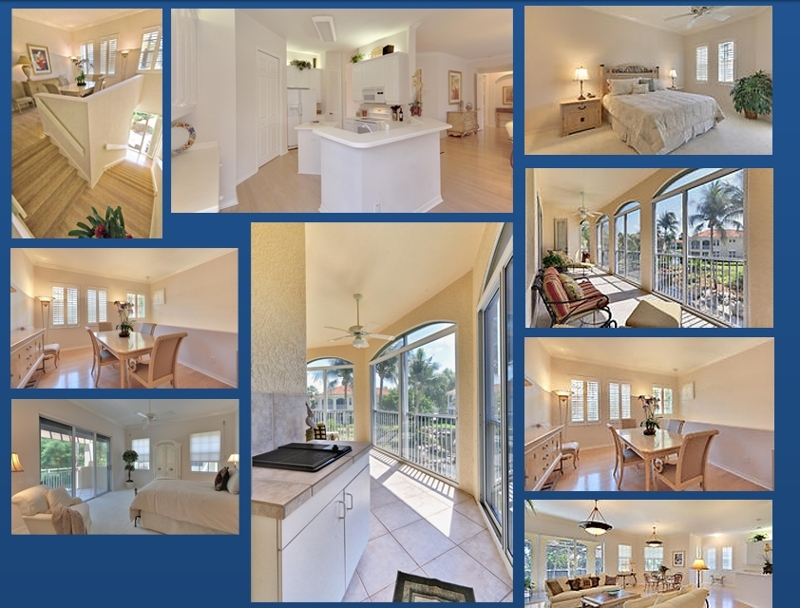 Real Estate Business needs a great financial investment. So if you want to set up real estate business, start saving up enough money to cover up the things. Then there come the things like broker license, location for the office etc. 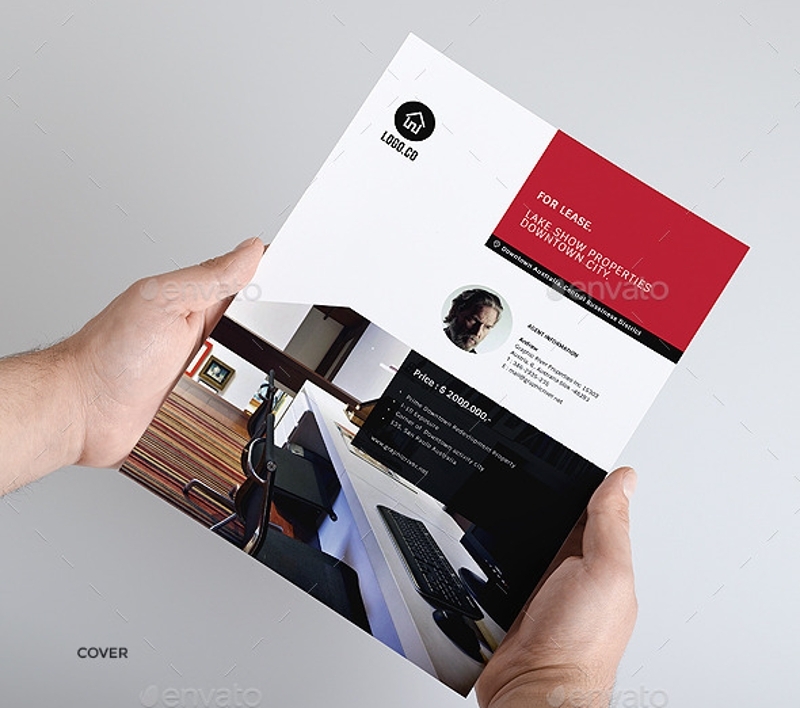 The size and material are all that matters to get in heart of the customers. Bright printed fonts on the 11X17 paper size would be the good options. 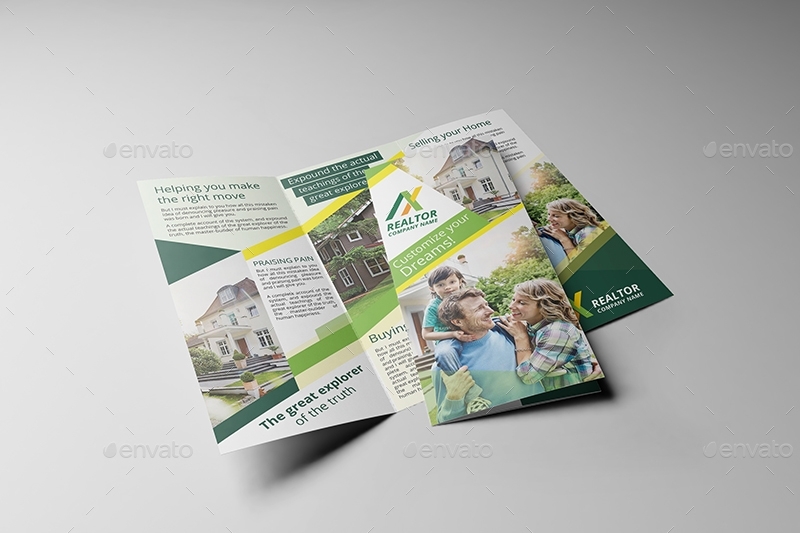 The style of Trifold Brochures comprises of a well organize layouts which allows you to drag and drop the pictures as well as the descriptions of your choice listings. 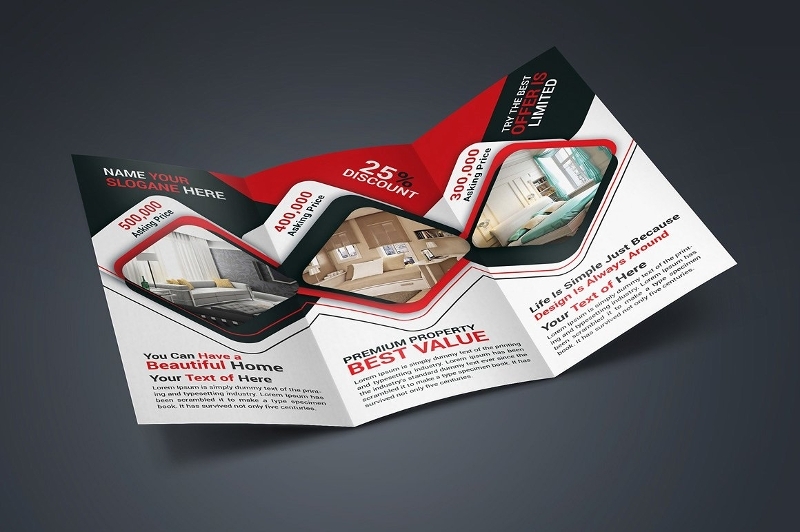 A trifold brochure can be very effective in marketing plays. 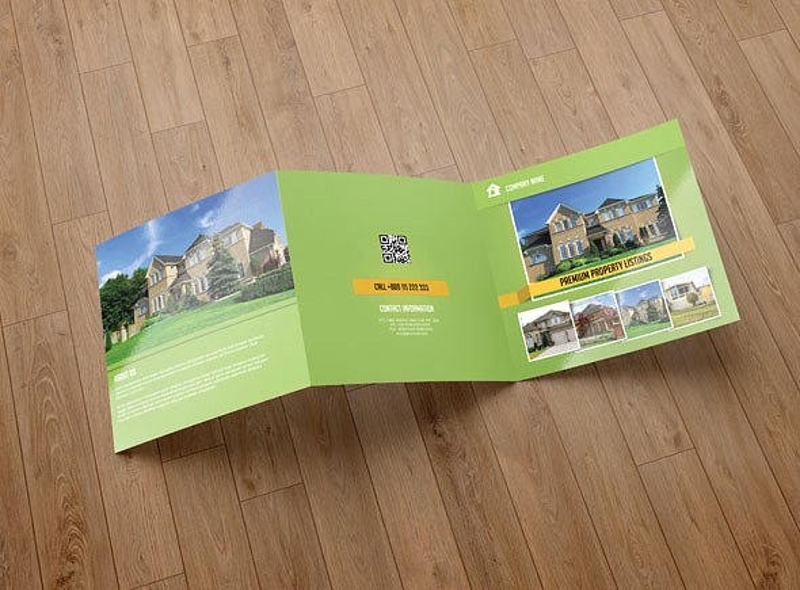 The very first benefit of the trifold brochures is that it is handy and it is much easier to convey your message. The front cover of the brochure should feature the best pictures with a heavy tagline which is quite impressive at the same time. 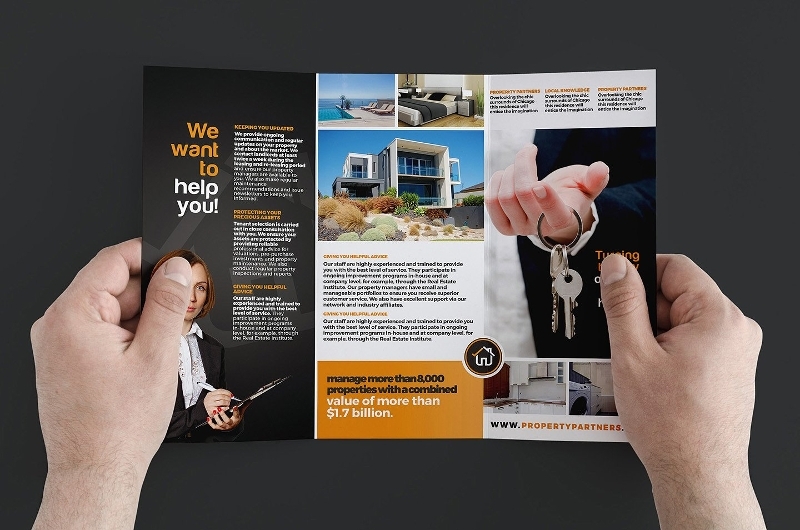 Glossy, Sparkling and Elegant Brochures layout always work for the commercial business, sell or purchase of the property and also for small business. 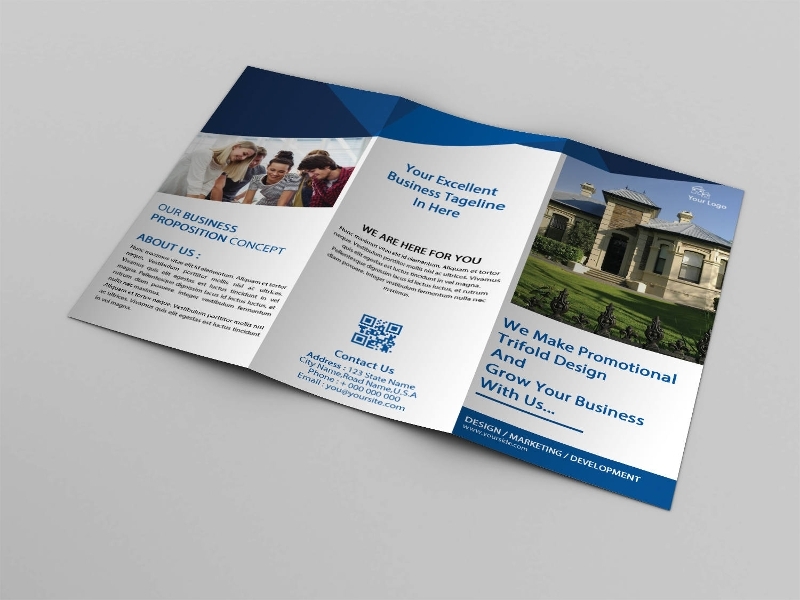 As much good your photographer is, the much professional and eye-catching brochure it would be. 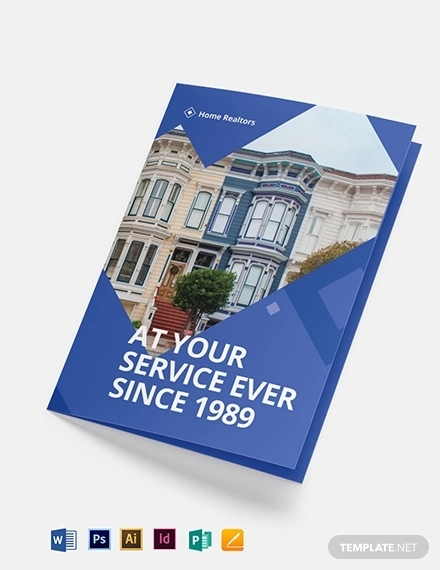 These designer brochures come out as a great gathering of upbeat, joyful, modern brochures that fits the home perfectly and get you the home of your dreams.